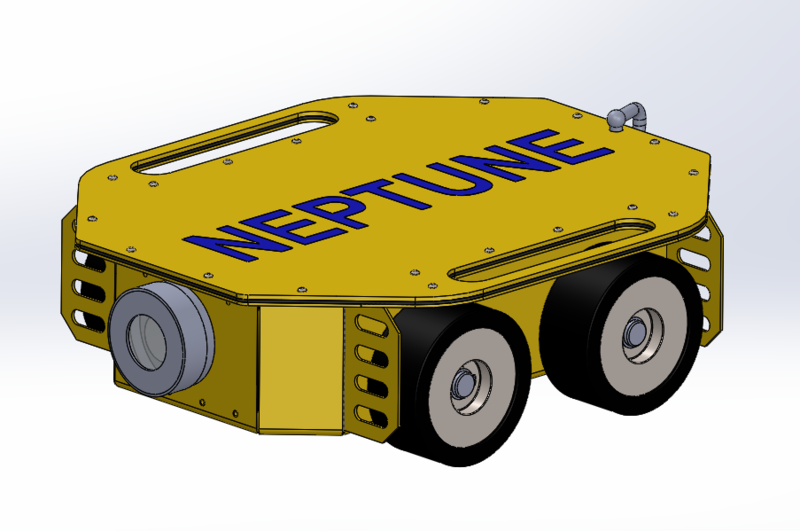 Neptune is a rugged advanced magnetic crawler deigned for cost-effective A, B, C and Sector scan imaging on under water ferro-magnetic structures such as pressure vessels, and offshore installations (ship hulls, off-shore platform legs / jackets etc) without the need for costly divers or under water ROVs. 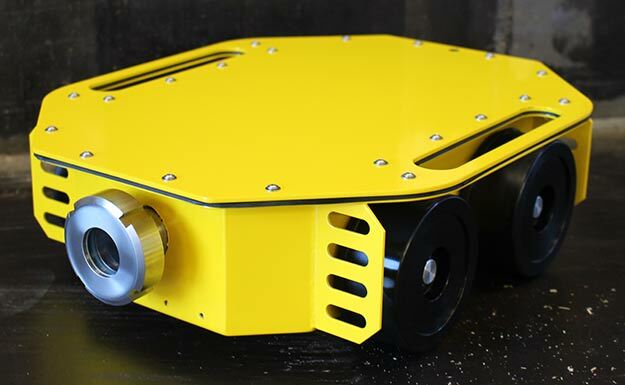 It’s modular design and versatility allows it to be quickly configured to client’s requirements, allowing rapid inspection capability from a safe and remote location. The Phased Array weld inspection package uses multi-element transducers and multi-channel instrumentation, which electronically steer and/or focus ultrasound. Assesses the volumetric extent of the defects in welds. Using the water irrigated phased array ultrasonic probe provides for rapid and full volumetric inspection. Use of multi groups provides code compliant inspections. Allows for defect characterisation, interpretation and reporting from the Visual representation of the inspection data. The Phased Array Ultrasonic capability provides rapid corrosion mapping. Measures the extent of corrosion. Use of water irrigated phased array ultrasonic probe provides rapid performance. Provides a 2-D plot of the corroded area. Provides up to 12 times more coverage than with standard UTprobes. Visual images of the inspected area (corrosion map) available. The ACFM package provides crack detection on the surface with limited cleaning. This provides more information than would allow management of the asset integrity. ACFM probe for good crack detection without access to the inspection surface. Data visualization – Plot of inspection data along one line. Improved Inspection capability due to its tolerance to poor surface condition / cleaning. 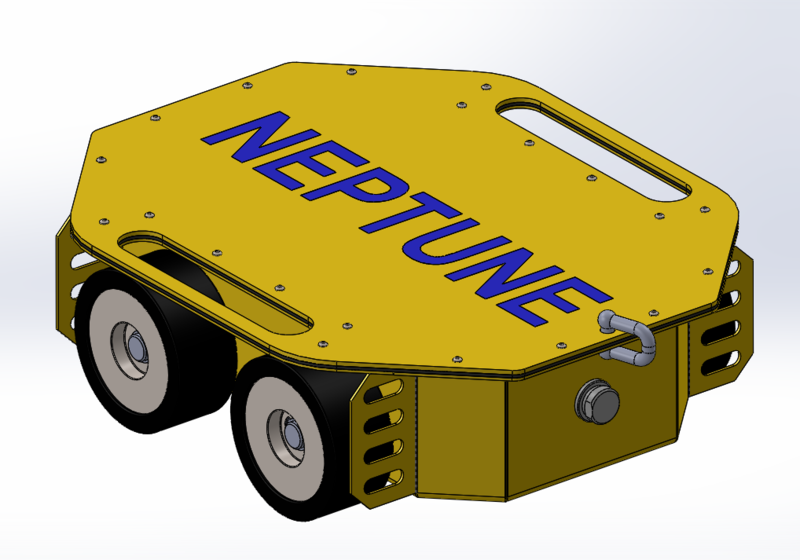 Neptune’s intuitive user interface allows it to be deployed and controlled by a single operator with ease. 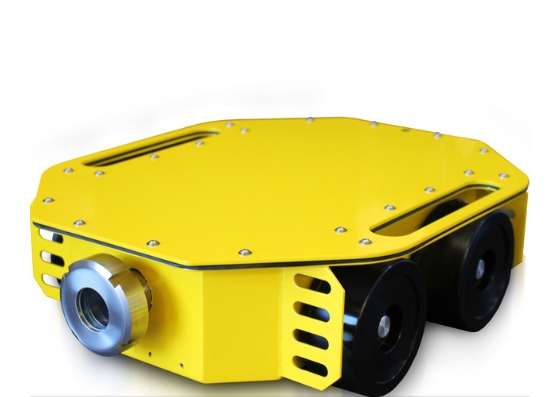 It comes with visual inspection as standard package and NDT purpose suited additional options (Phase Array Ultrasonic Testing (PAUT) Weld Inspection / Corrosion Mapping and Alternating Current Field Measurement (ACFM). Neptune significantly improves the quality of data collected as it moves over inspection surfaces, instantly providing auditable results with the elimination of human error. 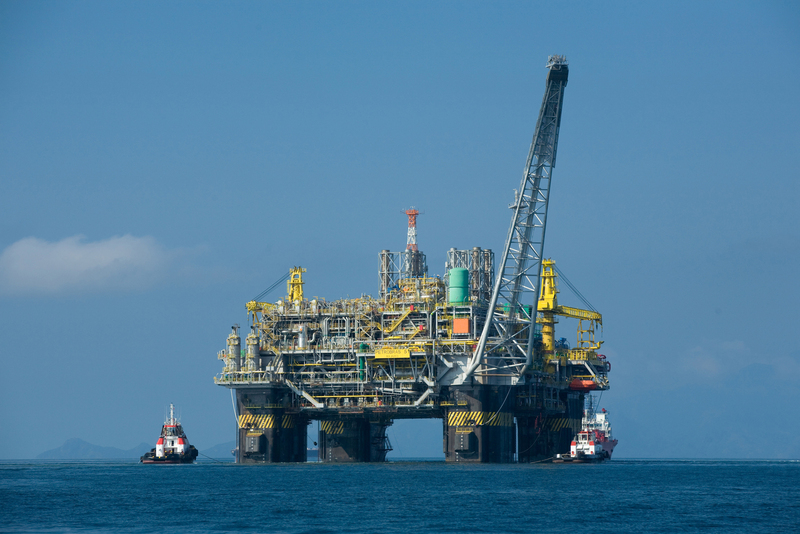 Neptune’s ability to continuously record NDT signals also ensures instant monitoring of signals in real-time by the operator. Allows for frequent cost-effective inspection. 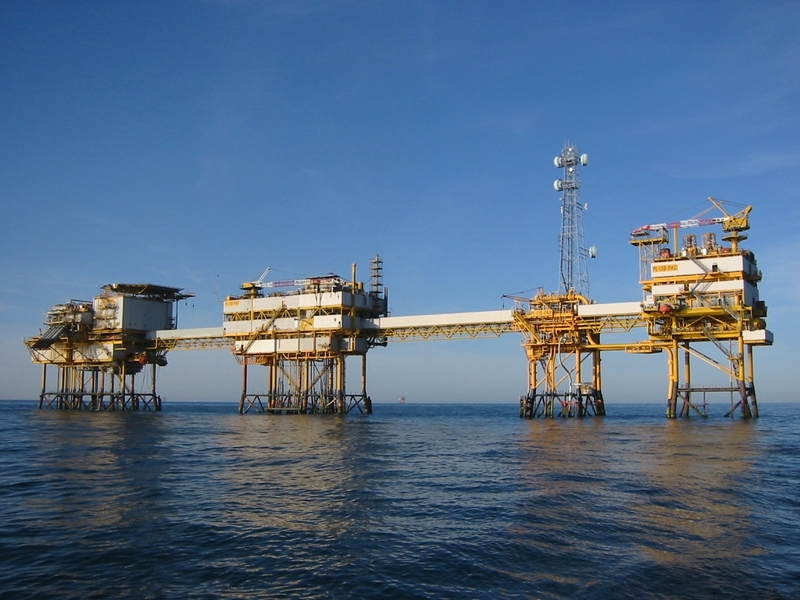 Neptune’s unique advantage is its ability to conduct both statutory inspection and Risk Based Inspection (RBI), guaranteeing cost savings for the asset owners. 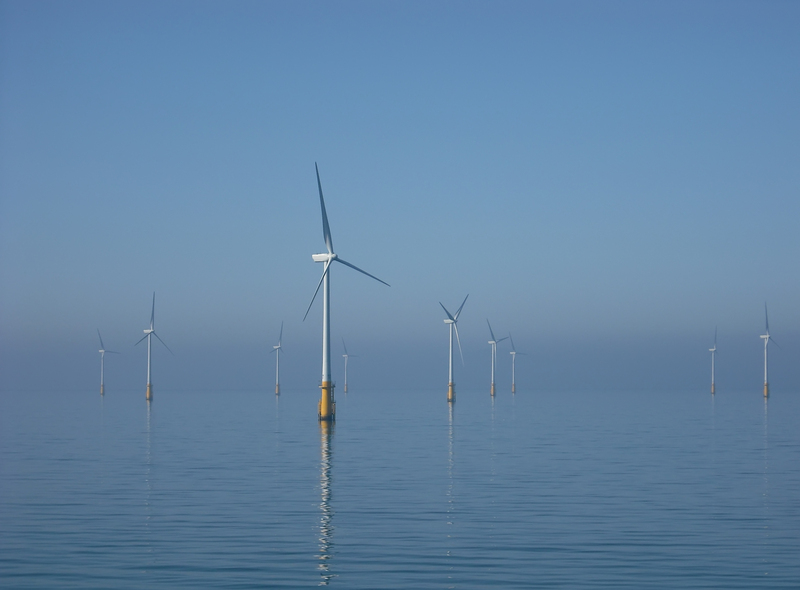 A low overall cost of inspection provides for cost-effective asset management, with the elimination of the use of divers or underwater ROV’s. Inspects in both horizontal and vertical orientations. Modular structure allowing customisation and flexibility to fit end-user requirements. Configured to monitor the robot scanner and NDT data. Operated by a remote control with 50m umbilical cable. Dimensions: 410mm x 470mm x 200mm (L x W x H). Wheels: High wear-resistant non-slip rubber coated. Drive: 4 Off, 24V DC. Application: PAUT Corrosion mapping and PAUT Weld Inspection. Filters: 10 / 5 / 2.5MHz Broadband. Programmable gain: 0 to 80dB. Transmission Mode: Dual/single crystal probes from 1 to 25MHz. Visualisation: A – Scan, B- Scan, C – Scan. 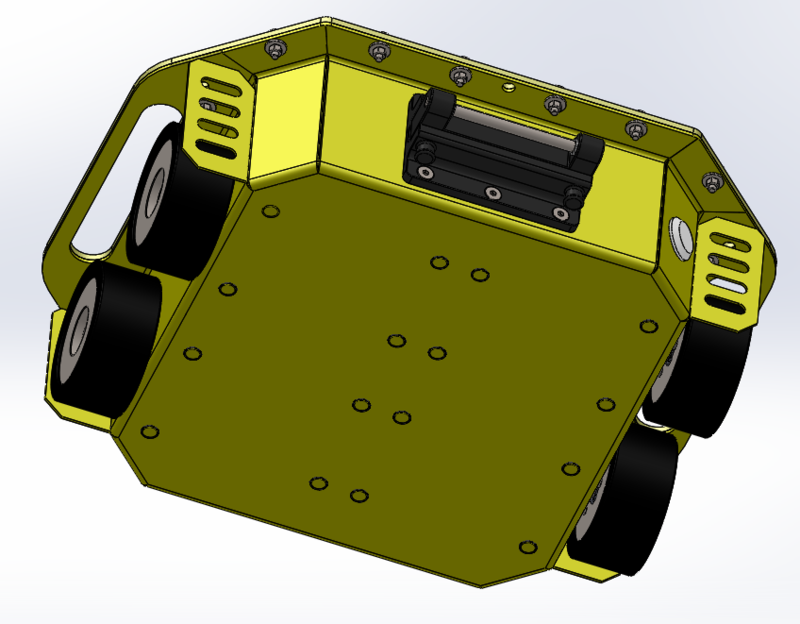 Data sheet will be available soon.